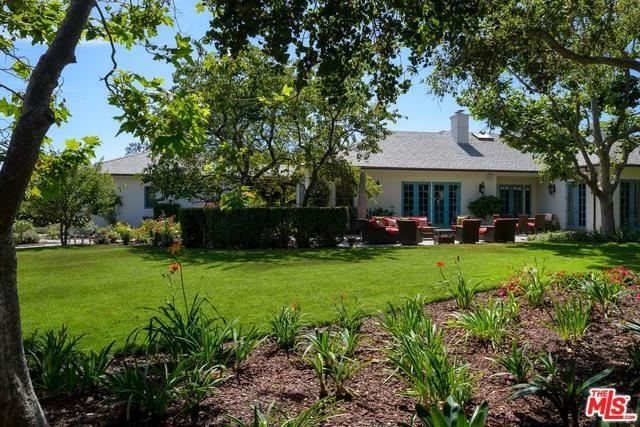 This singular nearly 6,000 square foot Montecito residence, featuring 3 bedrooms and 5 and a half baths, rests on close to three-quarters of an acre at the end of a quiet cul de sac in prestigious Birnam Wood. Surrounded by sprawling lawn, lovely gardens and majestic trees, the home is imbued with an ambiance of subdued sophistication. 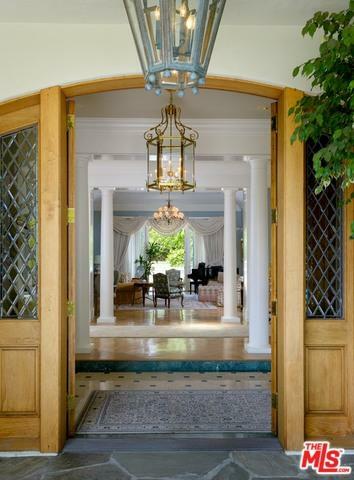 Impressive front doors are flanked by panes of leaded glass and open to a dramatic foyer with inlaid stone floor. Two sets of Tuscan columns introduce the living room, with its salon parquet floor, tray ceiling, fireplace with stone mantel, and French doors to the rear patio and gardens. The elegant formal dining room also features a parquet floor, tray ceiling, and French doors. The room's fireplace is of carved wood and adds a distinctly European sensibility. 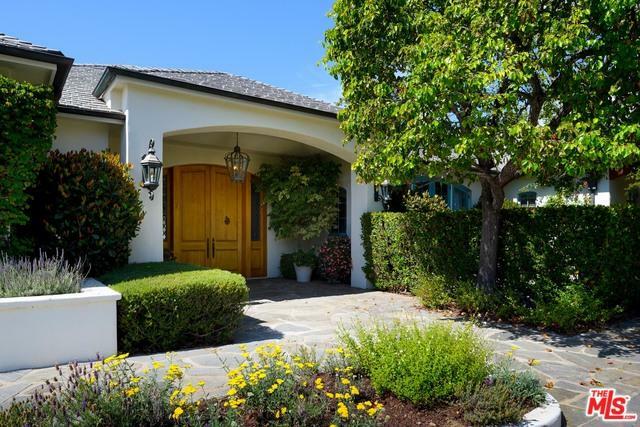 This classic residence is surrounded by lawns, mature trees, a charming rose garden, the private course of the Birnam Wood Golf Club and has stunning mountain views. ©2019 California Desert Association of Realtors. All rights reserved. IDX information is provided exclusively for consumers' personal, non-commercial use and may not be used for any purpose other than to identify prospective properties consumers may be interested in purchasing. Information is deemed reliable but is not guaranteed accurate by the MLS or Bennion Deville Homes. Based on information from the California Desert Association of Realtors as of 2019-04-20T22:38:06.193. All data, including all measurements and calculations of area, is obtained from various sources and has not been, and will not be, verified by broker of MLS. All information should be independently reviewed and verified for accuracy. Properties may or may not be listing by the office/agent presenting the information.